Star gazing is an activity carried out in the presence of experts observing stars, planets and other objects in universe with the help of Telescope. 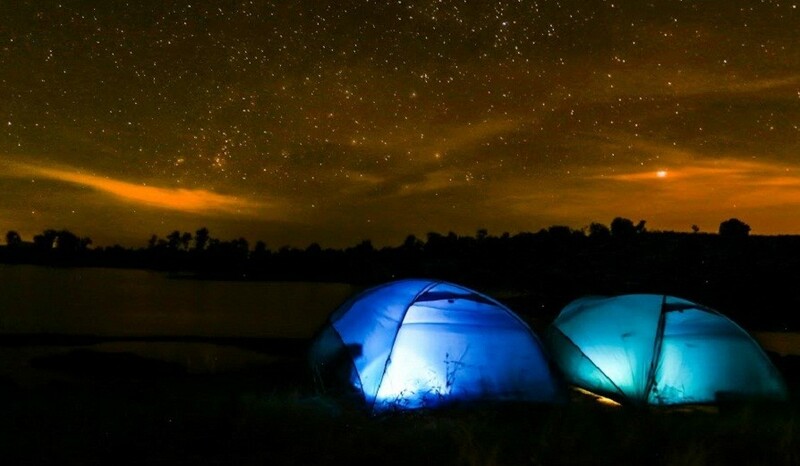 Mumbai Travellers in association with Beyond Earth is organizing this event “STARGAZING and RIVERSIDE CAMPING ”. 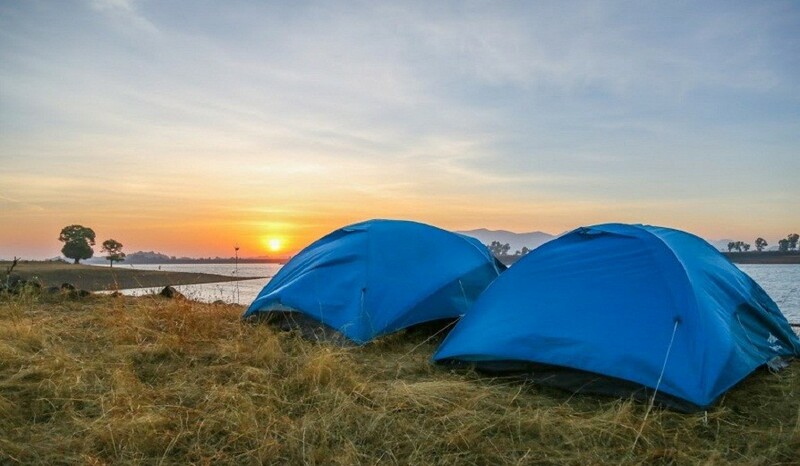 Here you will be spending your whole night with stars and camping on an isolated piece of land. Normally we get dark skies near this place, hence we have finalized this location. Vaitarna river is one of the most beautiful river providing fresh water to Mumbai for drinking. 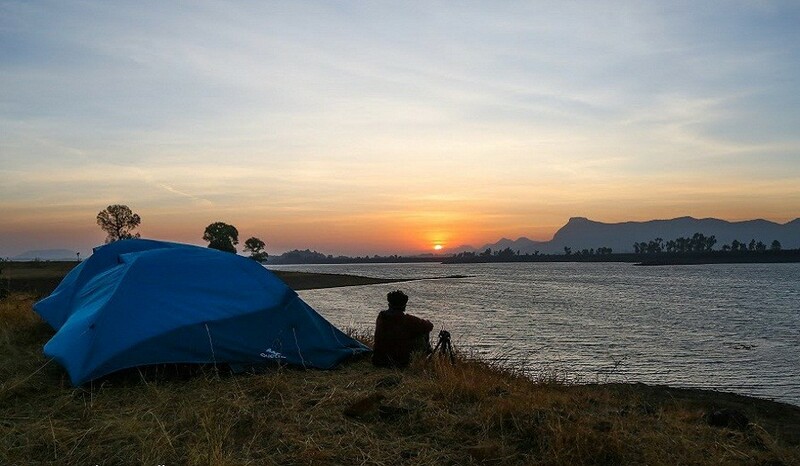 The view of Vaitarna river is so mesmerising that one never wants to leave that place. So are you ready for this unique experience..?? Meals during the trip (Evening Snacks-Dinner-Breakfast) with tea and refreshment. Veg and Non Veg both. The whole package is awesome. It is worth it. Kumar is an amazing guide and they make sure you have a great time. Everybody should go for this.